Our wide variety of party supplies and DIY Themed Birthday party kits are cost-effective and easy to set up. We’re here to assist you throughout the entire process and offer support and guidance on the best buys. Take advantage, don’t be shy! Now you too can create a magazine style birthday party for your little one without the added expense and stress. You can’t put a price on “stress-free”, that asset is priceless. Ahh… what a special time of the year. Your child's birthday. It’s most amazing and special when you think back to a year ago and how much they’ve grown. It truly is amazing how this tiny human grows within a year and you look at him in awe, and all those “bad” moments, kind of just fade away and leave you feeling euphoric and so blessed to be a Mom. Nowadays throwing a birthday party for your child is stressful. You attend other kids’ parties throughout the year and you realise that it just keeps getting more “Pinterest worthy” each year. Yes, you know those parties you go to for a two-year-old and it seems like a cardboard cutout of a post you saw on Pinterest. It is time-consuming (and budget consuming) which we all agree is a precious commodity as a parent. 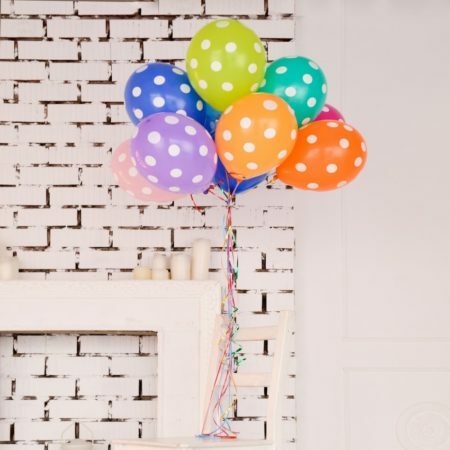 There is no reason that your child's birthday party should cost half your mortgage and there is definitely no reason why it should be stressful. This is supposed to be fun and exciting. Don’t do it alone, no matter how much of a super mom you are, get your husband, family and most importantly, The Kiddie Company to help. It really does take the edge off.